Poetry has a peculiar provenance in the public sphere. To describe the situation with egregious simplicity, some allege that poetry should speak to and for the people, while others assert that poetry should be avant-garde, testing the conventions of language and enacting nothing less than a transformation of society. The demands we make of poetry – arguably more pronounced than of other forms of literature – were recently explored in Ben Lerner’s The Hatred of Poetry (2016), which argues that such idealism inevitably results in dissatisfaction with actual poetry. Poetry ends up not being accessible or representative enough, while the avant-garde poem, as Lerner memorably describes it, disappoints like a bomb failing to go off. 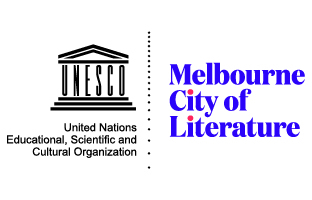 These reflections seem pertinent to a review of two chapbooks by the British poets Simon Armitage and Philip Gross, published by IPSI (International Poetry Studies Institute), a poetry research centre housed at the University of Canberra. The work of the Yorkshire poet Armitage, in particular, has been celebrated for its accessibility and popularity, while also being criticised for betraying the avant-garde poetic ideal. In 2013, Armitage was the third best-selling living British poet (after Carol Ann Duffy and Pam Ayres). That year, he also published a non-fiction book documenting a walk along the Pennine Way, during which he famously gave poetry readings in exchange for food and board, emulating the troubadours of the Middle Ages. However, his considerable skill as a poet has also been institutionally acknowledged by his 2015 appointment as Professor of Poetry at Oxford University, suggesting that, for some, Armitage’s poetry would undoubtedly not be accessible enough. Philip Gross, like Armitage, is a prolific writer across various forms (from young adult fiction to opera libretti). Despite winning the TS Eliot prize (notably, when Armitage was a judge) and writing a book of poems about the concrete stumps of electrical pylons, Gross has, like Armitage, been criticised for writing poetry that is popular and therefore, by implication, compromised. 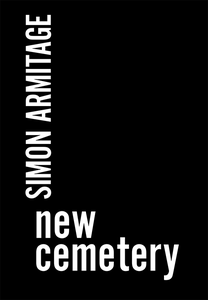 Time in the Dingle, like Armitage’s New Cemetery, is more accessible or ‘reader-friendly’ than some other works of poetry, but it is also far from facile, demonstrating Gross’s considerable skill with poetic language. Gross’s chapbook is a sequence of poems that centre on a local ‘dingle’ – a term the poet playfully defines in a poem called ‘Sounds’ (in which we see echoes of Hopkins and any number of contemporary lyrical ‘nature’ poets). dingle – there, I’ve said it. Yap-dog in the leaf-mould. We can call its name but it won’t come to heel. The linguistic excess here distinguishes Gross’s lyrical verse from Armitage’s, even as they share a Romantic interest in environmental – as distinct from environmentalist – topics. There is also similar wit in some of the imagery. In ‘…or the squirrel,’ a squirrel is described as pouring ‘up a fifty-foot oak as if I’d spilled him.’ Another similarity: despite their shared working-class origins (often foregrounded in establishing their populist credentials), there is a great deal of ‘middle-class’ emotional restraint or ‘tastefulness’ in these observational lyric poems. Will these chapbooks ‘change the world’? Probably not. 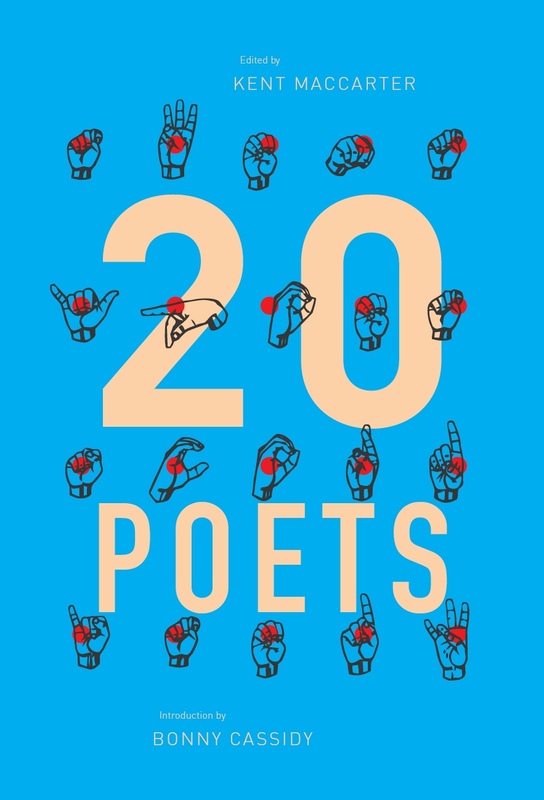 There is much to admire and enjoy but little that is urgent here – though some of the other titles on the IPSI list (by Samuel Wagan Watson, for instance) offer different poetic models. Is this poetry that ‘speaks for everyone’? Probably not, given the complexity of some of the poetic language and diction, though the work of Armitage and Gross has proven relatively popular. Do such questions matter? In The Hatred of Poetry, Lerner recommends that we rediscover our love of actual poetry by reading poems without such idealistic baggage. It might be worth a shot. This entry was posted in BOOK REVIEWS and tagged Maria Takolander, Philip Gross, Simon Armitage. Bookmark the permalink.